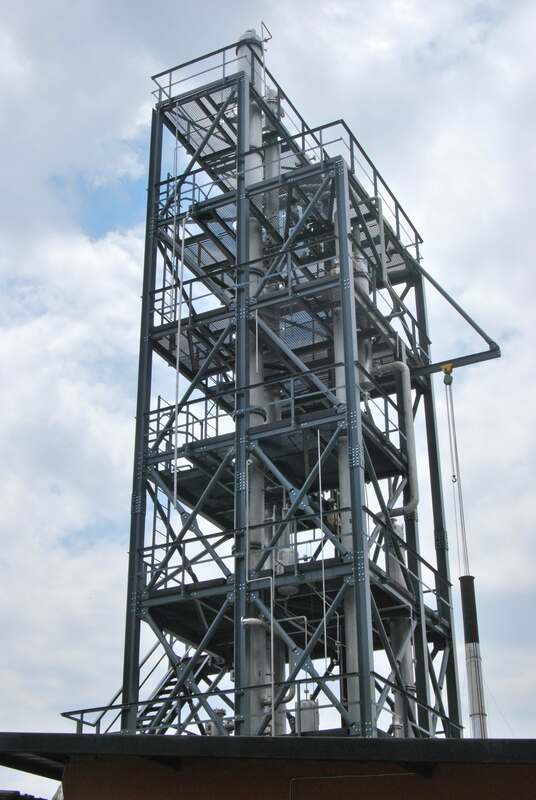 Using sophisticated process simulation techniques, modern separation technology and many years of experience, MHT has developed a variety unique chemical processes and proven technologies that have been turned into successful, operating, commercial plants. 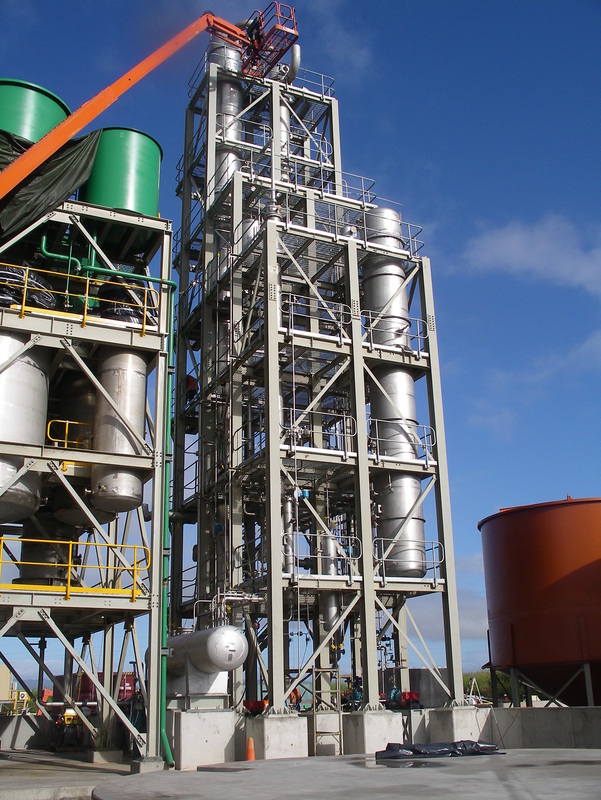 •	Acetate Recovery - Ethyl Acetate, Butyl Acetate, etc. •	Carboxylic Acid Recovery and Purification - Glacial Acetic Acid, Formic Acid, etc. •	Diol Recovery and Purification - Mono-Ethylene Glycol (MEG), etc. •	Hydrochloric Acid Regeneration - from spent pickle liquors, precious metals processes, etc. •	Ketones Recovery and Purification - Acetone, Diketones, etc. 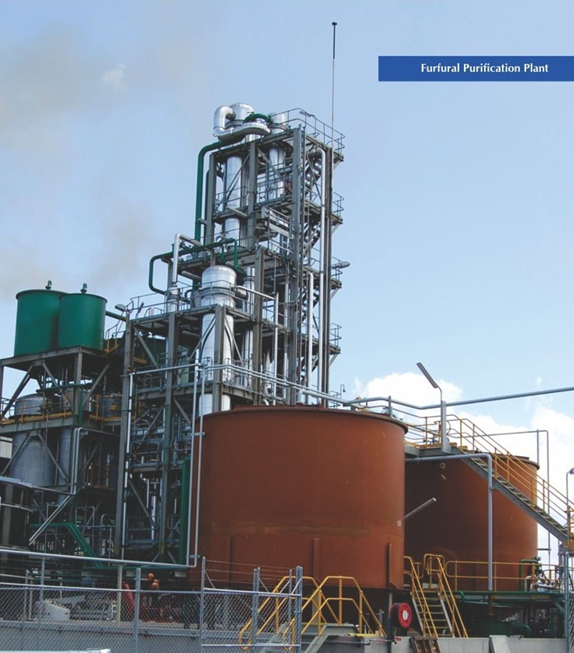 •	Liquefied Gas Off-loading, Storage and Vaporisation - NH3, Cl2, SO2, SO3, LPG, LNG, Methane, Ethylene, Propane, Cryogenics, etc.